Yesterday’s article in the Guardian reports that GPs feel ‘unconfident’ discussing physical activity with patients – a finding which aligns with our own research for Public Health England. According to a national survey, less than two-thirds of GPs in England feel confident to talk about physical activity, while 80% are unfamiliar with national guidelines. We all recognise the scale of the obesity problem (in 2014, 58 per cent of women and 65 per cent of men were overweight or obese), and that the stigma attached to being overweight makes it difficult for people to ask for support, so why aren’t more health professionals proactively identifying the problem and taking action that could help? 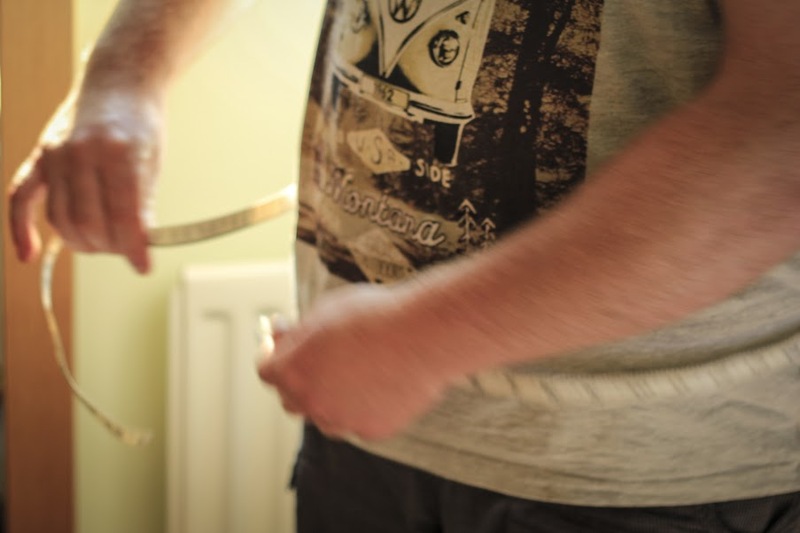 Our research focused on the experience of service users, commissioners and providers of weight management services, which introduce lifestyle interventions that try to change behaviour and ultimately reduce a person’s calorie intake and help them to be more physically active. We held co-design workshops and semi-structured interviews with 70 commissioners and providers across England, as well as workshops and in-depth, ethnographic interviews with 29 children and adults from Greater London, Greater Manchester and Cornwall. As well as revealing doctors’ reluctance to raise the ‘weight issue’, we also discovered that, once a patient is referred to a service, there was a lack of good information and lengthy waiting times. Some people had to wait for 10 months to start the weight management service, were given little information about the referral period, or the weight management service itself, and so were not sure what to expect. This was particularly salient for children who in many case were only sent a letter by the National Child Measurement Programme referring them to enrol on a weight management service, which according to one weight management service provider “did not generate many referrals, but a lot of angry parents”. The research highlights the following set of insights and makes a series of recommendations to help commissioners and providers of child and adult weight management services better align their services with the needs of people who are overweight. The methods of delivery of weight management services vary greatly from one provider to the other, and from one area to the other. A number of child service users highlighted a mismatch between their expectations and the content of the service – is it about engaging in healthy lifestyles, or about losing weight? As a result, some participants reported feeling confused and unable to make concrete changes to their lifestyle. Adult service users were clearer on the weight management focus and the purpose of their engagement. Adults reported that facilitators who were relatable, empathic and non-judgemental had an overwhelmingly positive impact on service users’ experiences. Where these qualities were missing, service users sometimes felt sceptical, patronised, or that their individual needs were not taken into account. Most importantly, people valued services that recognised the emotional aspect of weight management. Having the opportunity to be listened to and to be supported through genuine conversations made a real difference to people’s engagement and sense of achievement during the weight management service. Children found it most important that the facilitators were nice and encouraging, particularly when they felt challenged by the physical activities. The role of family is well understood by weight management services for children, and most services involve parents. However, weight management services need to look beyond the immediate family and investigate, with the child, who within their social network has the most significant influence on their choices. When it comes to adults, however, users are almost exclusively approached as individuals. Significant relationships that might have an impact on their emotional wellbeing, food intake or level of physical activity, need to be included. The content and the shape of a weight management service needs the flexibility to reflect the unique experience of each individual. This applied to both adults and children across the different tiered services. This does not mean that every service needs to become a one-to-one service, as people really valued the social dimension of group sessions. However, it implies that weight management services, even tier 2, need to be tailored to the specific needs of the individual. Tier 2 weight management services for children and adults lasted on average for 12 weeks. Tier 3 weight management services on the other hand could last from 12 weeks up to 2 years for adults, and without an end point for tier 3 child service users. Parents reported that children often felt enthused by the sessions and thus disappointed by an abrupt ending. They would appreciate the option to be able to return to the service when needed. Providers broadly agreed with this point whilst also expressing some concern with regards to the dependency of service users. Peer-support was suggested as an optional continuation of the weight management service engagement. If you want to find out more about the research and the findings, or have any questions, please contact Heather Rolinson.